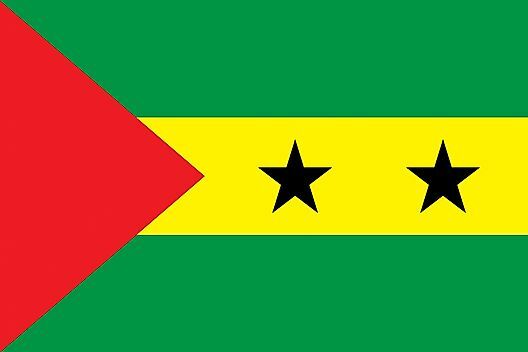 Sao Tome and Principe has a tropical climate characterized by hot and humid conditions that are influenced and modified by the cold Benguela current as well as by altitude. The dry season is from June to September and the wet season from October to May. Average temperatures remain around 80°F (27°C) annually with little variation.